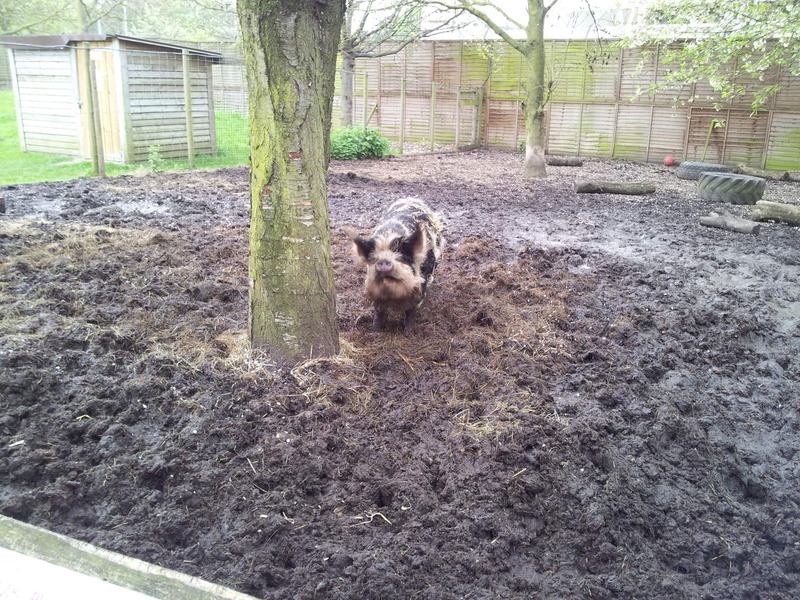 Having visited several city farms in recent months, we were wondering how Battersea Park Children’s Zoo would compare, and whether it would be worth the £7.95 admission fee. Our verdict? The Zoo, while small as zoos go, has got more to offer in terms of exotic animals and imaginative play areas than your average city farm. In that respect, it’s a great destination for toddlers and older children. On the other hand, if you visit with a pre-walking baby, you won’t get your money’s worth from the play areas and might be better sticking to free city farm visits until your baby’s on the move and can also appreciate the Zoo’s more unusual inhabitants. 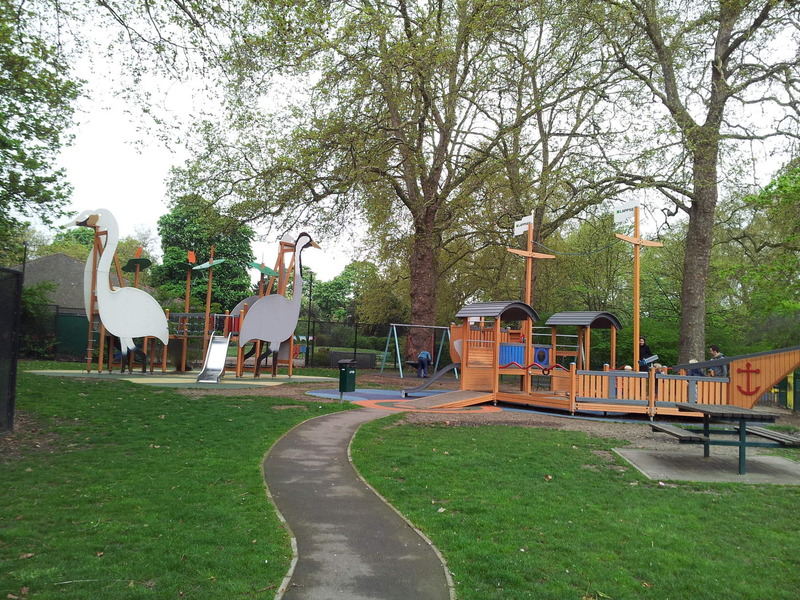 In terms of animals, Battersea Park Children’s Zoo has meerkats, lemurs, coatis, emus, monkeys and giant rabbits, alongside reptile, bird and rodent houses, and a host of more traditional farm animals. The Zoo has a friendly, family atmosphere and you can get up close to most of the animals, which is fantastic for very small children. 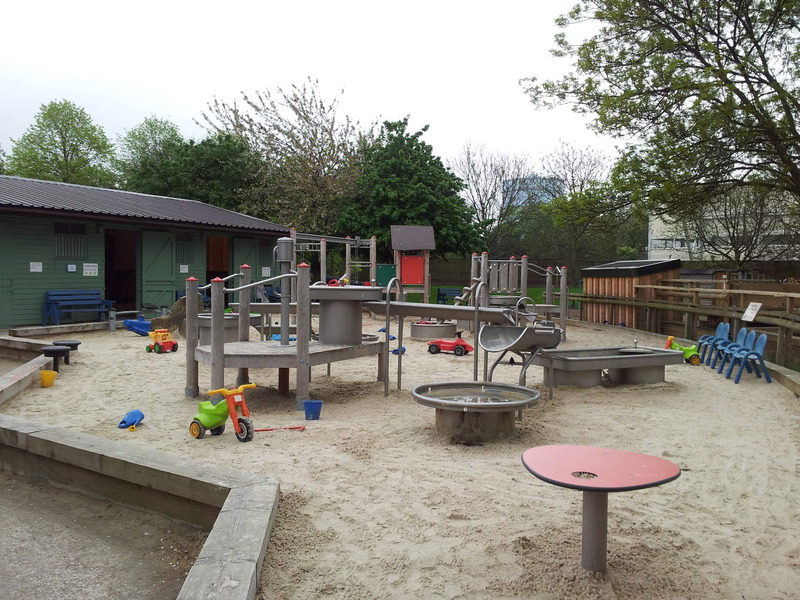 At the centre of the Zoo there’s a large sandpit full of ride-on toys, water equipment and diggers, as well as a playground suitable for children of various ages. To top it all off, there’s a real fire engine for children to climb inside and pretend to drive, while wearing the fireman’s helmet provided. as well as several places where you can stop for refreshments. 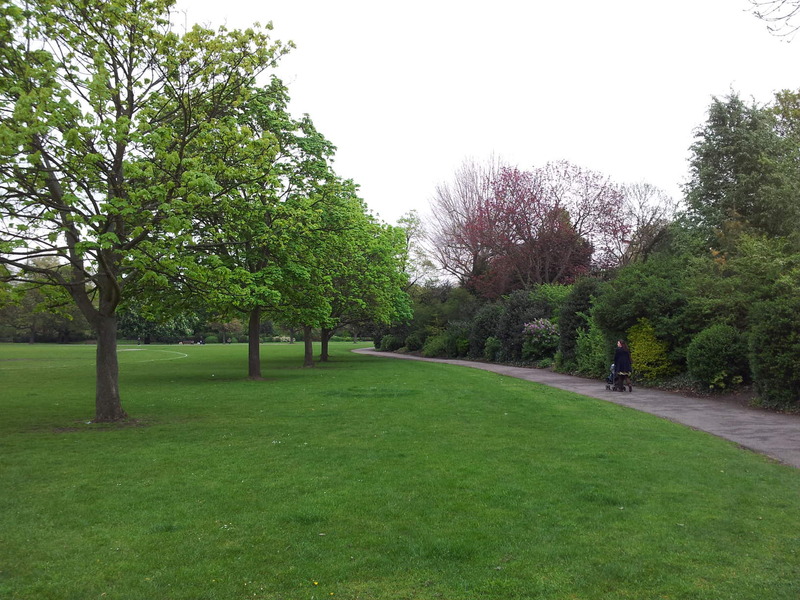 With attractive gardens and the famous peace pagoda, Battersea Park is one of London’s finest open spaces – a fabulous destination for a family stroll or picnic. 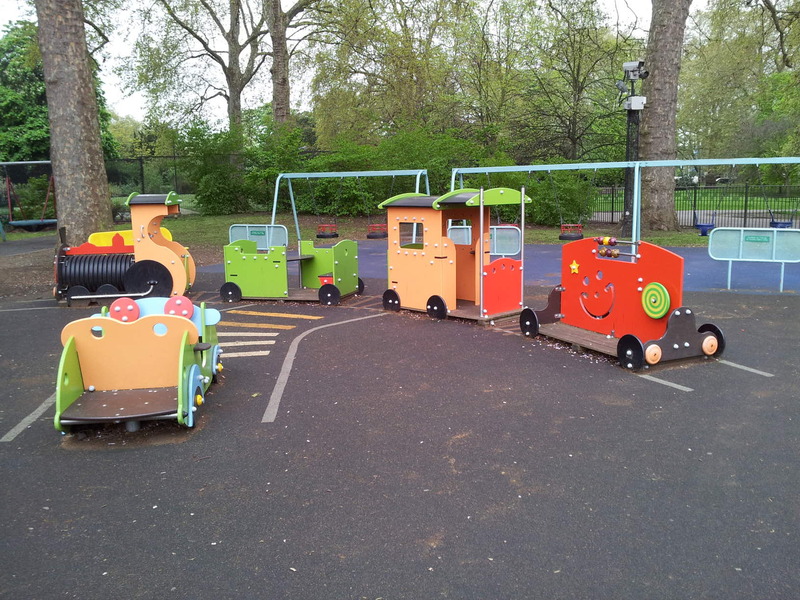 For young children, Battersea Park Zoo is a manageable size with enough diversity of animals and other creatures to entertain for an hour or two, and plenty of play areas and equipment to burn off some energy. 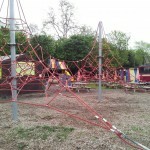 Admission to the Zoo costs £7.95 for adults (£6.95 for over 60s), £6.50 for children aged 2 to 15. Admission is free for the under 2s. Family and season tickets are available. More details here. 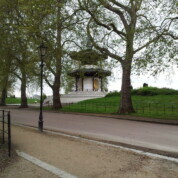 Admission to Battersea Park is free. 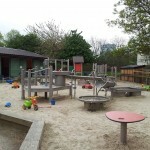 The Zoo has put considerable thought into its baby facilities, including rooms for preparing feeds, feeding and changing – with toys, books and space to sit. The Zoo is accessible to pushchairs. 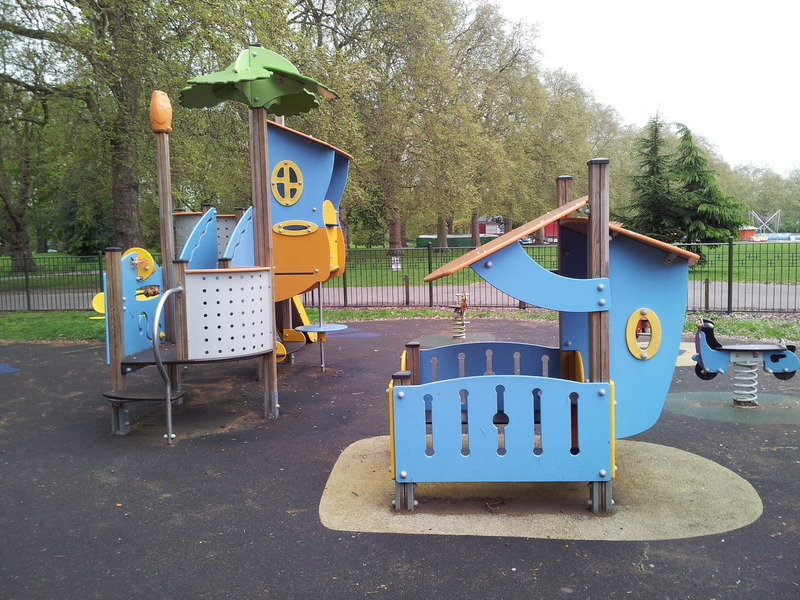 The Lemon Tree café at Battersea Park Children’s Zoo serves hot and cold drinks, snacks and ice creams. As a rough guide a cappuccino costs £2.25. High chairs are available. 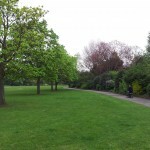 Within Battersea Park, there are two cafés and several refreshment stalls. La Gondola al Parco, situated by the lake, serves Italian food, hot and cold drinks and ice cream. The Tea Terrace kiosk (located near to the Zoo) serves hot and cold drinks and snacks. 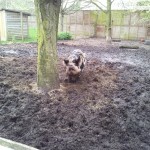 Battersea Park Children’s Zoo opens 10am to 5.30pm (Summer), 10am to 4.30pm (Winter). 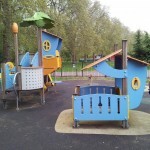 Battersea Park opens 8am to dusk. 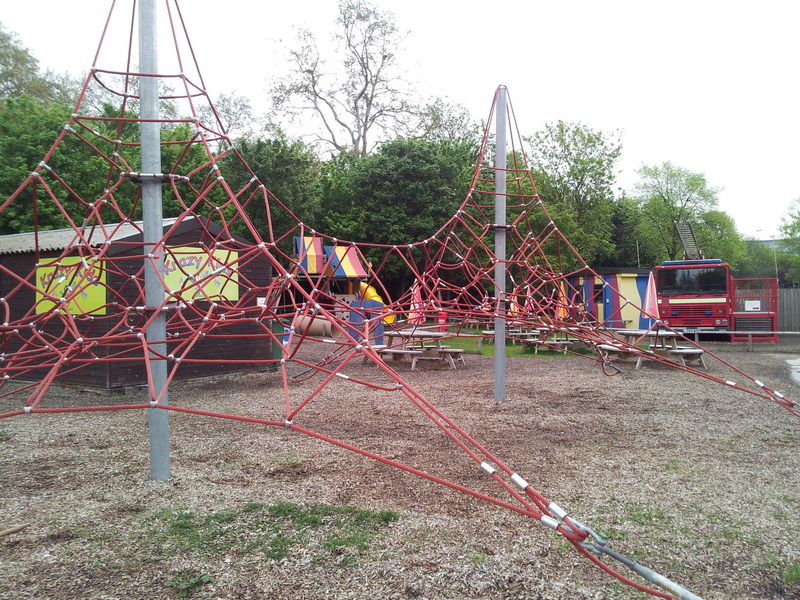 The Zoo entrance is at Chelsea Gate on Queenstown Road, near the Peace Pagoda close to the river. 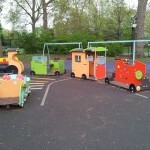 By train: The nearest tube station is Sloane Square, approx 1 km’s walk from the Zoo (or take 137 bus from Sloane Square). 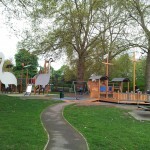 Battersea Park Station and Queenstown Road Stations (National Rail) are also close to the park. We used Battersea Park Station, which has very steep stairs from the platform to the street (if your baby is small enough, use a sling and leave your pushchair at home). Parking: The Park has several pay and display car parks. Parking costs from £2 per hour.